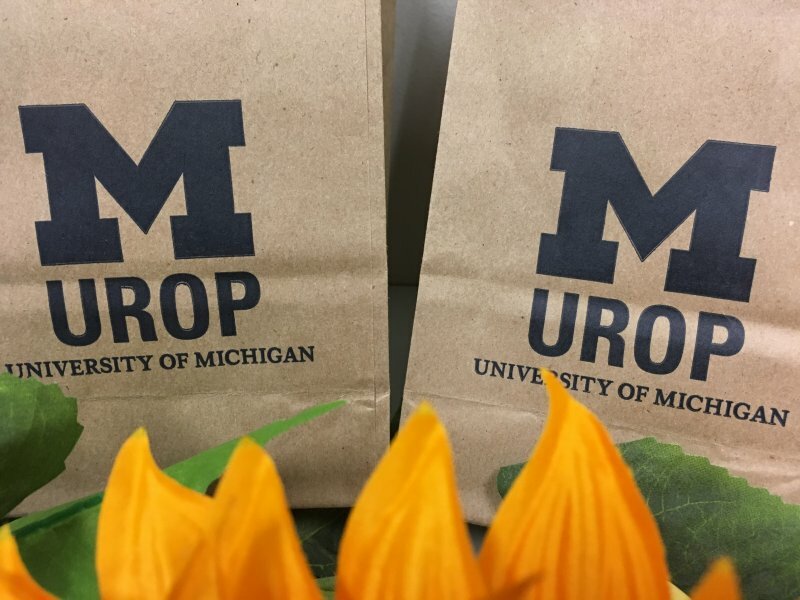 The UROP Brown Bag Speaker Series are informal discussions on a topic pertaining to an aspect of research. All UROP students must register for and attend one Brown Bag presentation during the 18-19 academic year. Please follow the link to search for the best Brown Bag Series Speaker and Topic that suits your research pursuits.